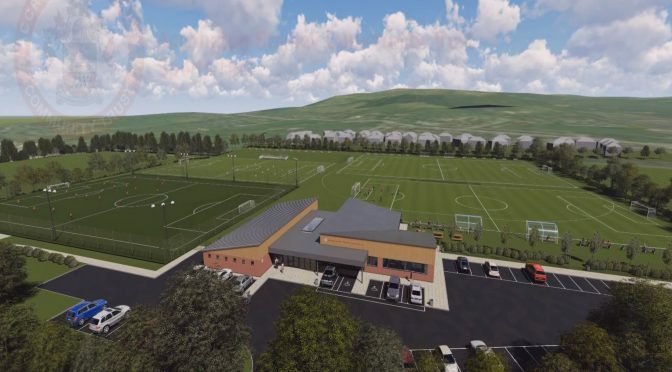 Accrington Stanley Community Trust received planning approval on 13th December 2017 for a Community Sports Hub facility that will transform Higham Playing Fields in Accrington. 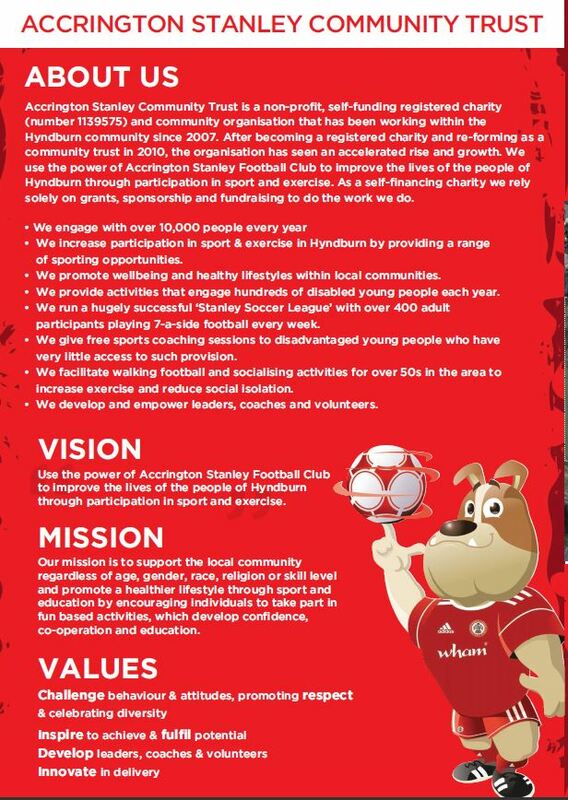 Accrington Stanley Community Trust have been working on this project since October 2015 and commissioned an in depth feasibility study which was led by a team of external consultants. The findings were very positive, and the Higham Playing Field’s site was selected as the best location for the Sports Hub. The plans include a brand new fit for purpose multi use building to replace the current building on the site. A full size floodlit artificial football pitch will drive up sport participation rates all year round. 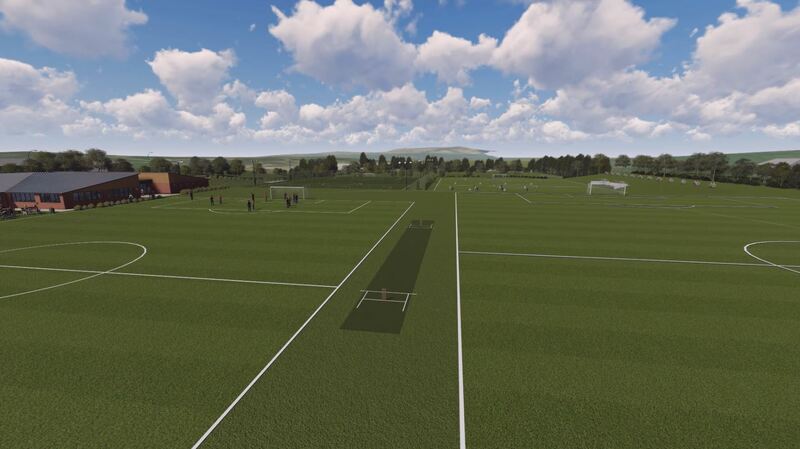 Three grass pitches which will cater for various formats of football and rugby will be renovated to a high standard. A brand new ECB approved artificial cricket wicket will provide a fantastic facility for local cricket leagues and schools. In addition, there will be a 75 space car park added to the site to ease traffic congestion on Thorneyholme road. 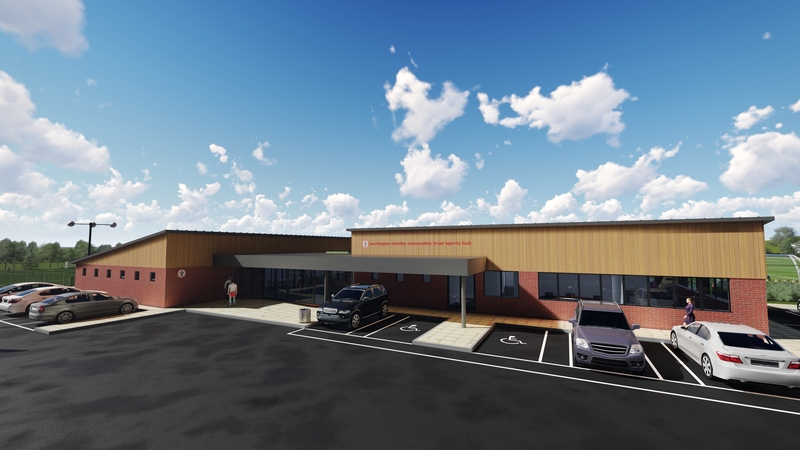 Martin Fearon, CEO of Accrington Stanley Community Trust said ‘’we have been carefully designing the plans over the past few months to ensure we have the best possible facility to present to the Hyndburn community. 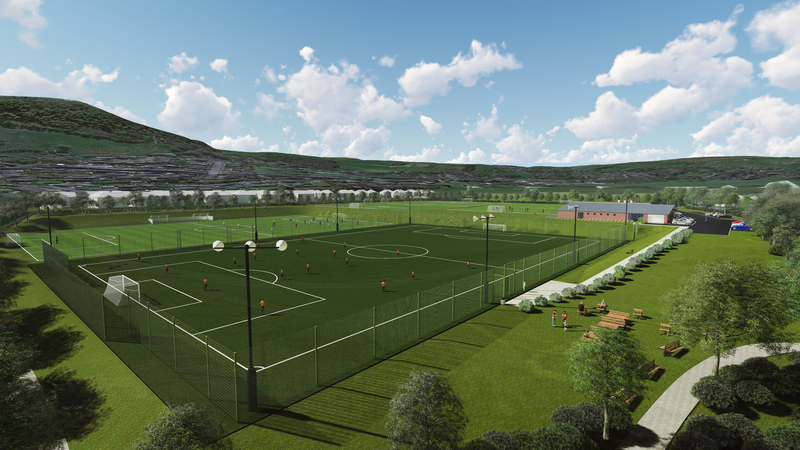 The Sports Hub plans see a great mix of facilities for all sectors of the general public to enjoy. 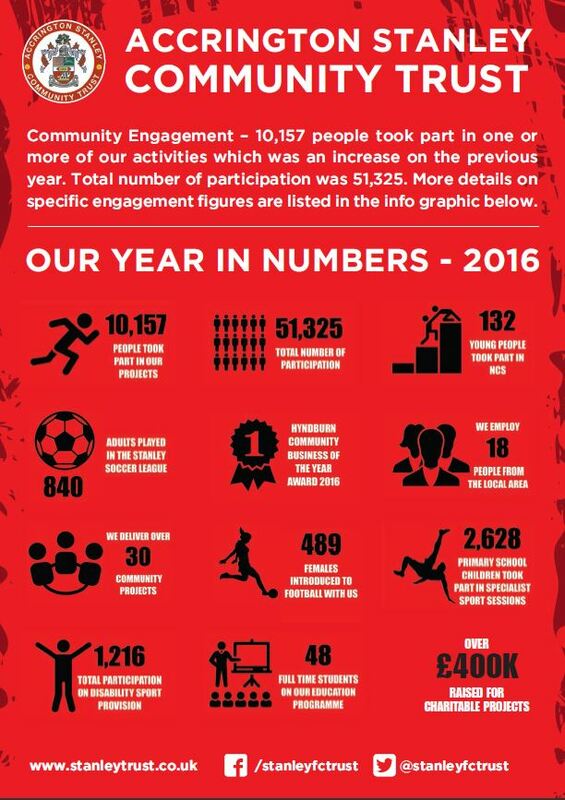 We believe that grassroots sport needs more investment and we are hoping to play a big part in this by providing this fantastic project for our community. 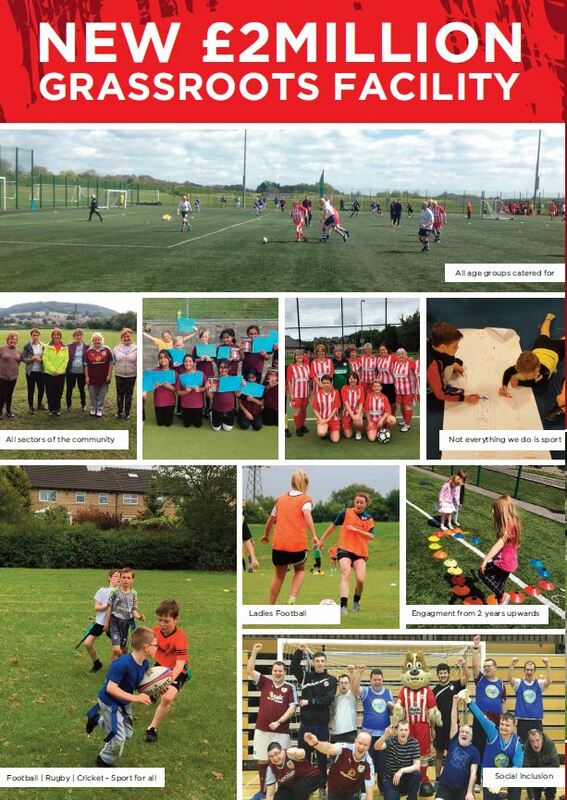 The aims of the sports hub are to increase participation in sport, improve health and exercise levels and provide more opportunities for disabled people to access vital sport and education activities. 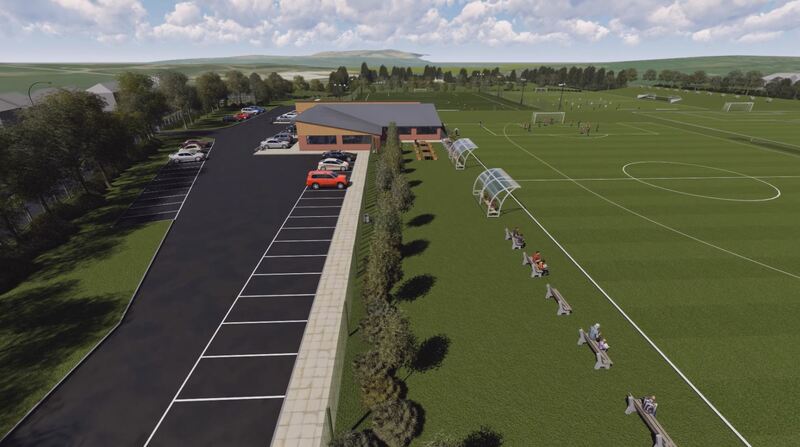 The Sports Hub will also host many projects that develop skills for people out of work, create new job opportunities, inspire people to become volunteers for local sports organisations, sports clubs and charities, and provide a pathway for gifted and talented young people into elite sport. Higham Playing Fields is currently underused and based on the actual figures over the last 12 months there were only 6424 visits, which averages just 18 visits per day. The new proposals will see the Higham Playing Field’s site safeguarded for sports for many years to come and a vast increase in participation. This will become a facility for our community to be proud of’’. A brand new building will replace the current building which no longer meets the minimum requirements to service the site effectively. A fully functioning single storey structure made from a combination of brick and cladding to the exterior gives a welcoming and modern feel. Through the main entrance is a 50 seat cafeteria and breakout space for participants, parents and the general public to relax and enjoy hot and cold refreshments. Table tennis and pool tables are planned along with a number of vending machines for quick and easy snacks. Public toilet facilities are included in this section. 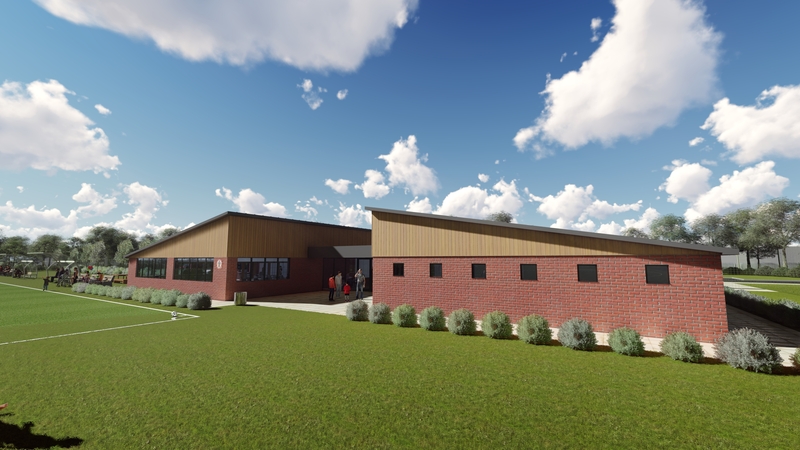 To the left of the main entrance is the practical area of the building which includes four FA standard team changing rooms, fully fitted with showers and toilet facilities, two officials changing rooms and a first aid room. A storage space, small injury rehabilitation area and a garage are also in this section of the building. To the right of the main entrance are two state of the art education suites available to use for a variety of activities such as education courses, meetings and workshops. Each suite caters for 30 people and is separated by a petitioning wall which can open the space up for 60 people. Also in this section are the Accrington Stanley Community Trust offices and meeting area. The building has two exits onto the pitches, one from the cafeteria and one from the practical area. A number of benches and seated areas are provided around the building to offer a comfortable experience for families visiting the facility. 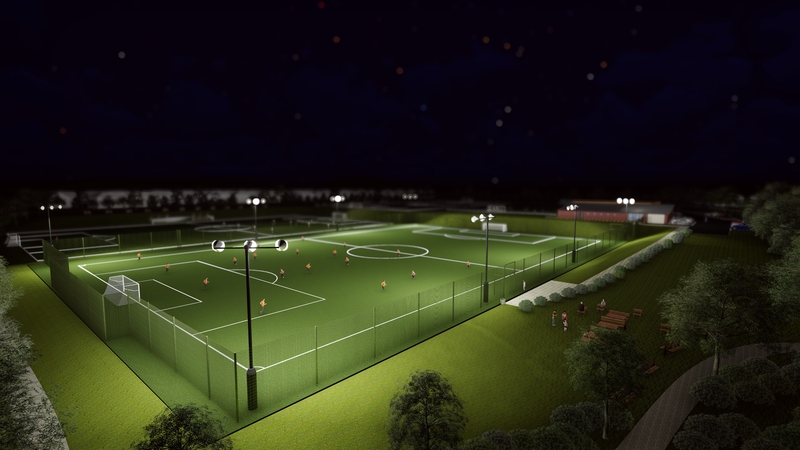 A full size floodlit artificial football pitch is located on the lower section of the site and will provide a fantastic playing experience for its users. The pitch can be split into a variety of playing areas suitable for 5, 7, 9 and 11aside football. This state of the art pitch will have protected use on evenings and weekends for local grassroots clubs and community activities. Evening use will end at 10pm and a full light spillage survey will be submitted as part of the planning application. The location of the floodlit pitch was carefully selected with various factors such as nearby residential properties taken into account. Alongside the floodlit pitch on the lower section is a full size grass football/rugby pitch with dugouts and seated areas. 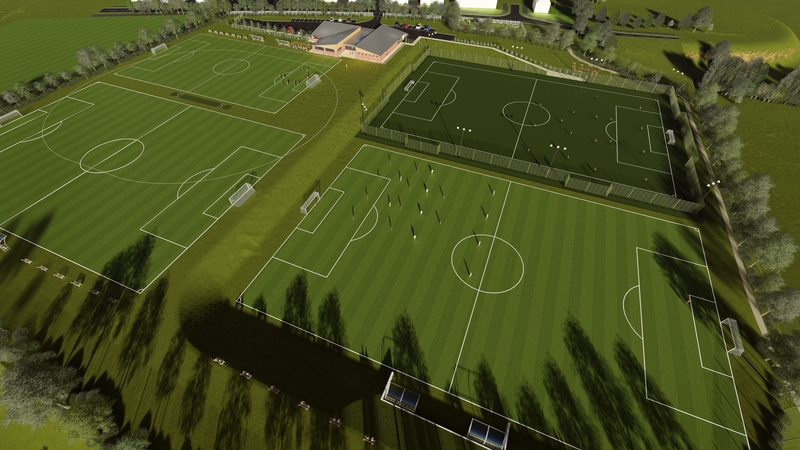 The top section of the site sees a multi-use grass area which can support a number of different football variations. 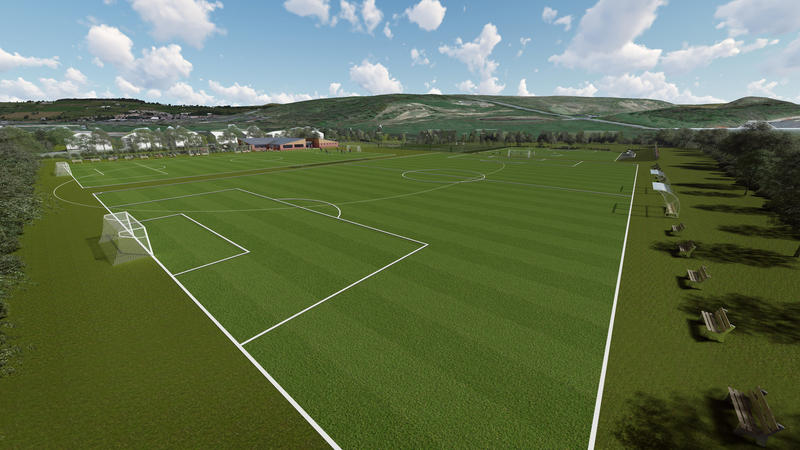 All grass pitches will be renovated and brought up to a higher standard as part of the project. A brand new ECB standard artificial cricket wicket will be added to support the local mid-week cricket league and new schools’ competitions. The children’s play area is not part of this development and will remain exactly how it is now and benefit from the increased footfall. A tree report has been carried out and all healthy trees will remain on the site. Any dangerous trees will be removed and new trees planted. There will be further landscaping to the Thorneyholme road part of the site with new flowers and trees planted. A number of benches will be situated in this area too. The site will be secured with suitable fencing level with the building to protect the facilities from antisocial and nuisance behaviour. The site will be open to the public during operational hours, exact times to be confirmed as part of the planning outcome. What facilities will the Sports Hub include? 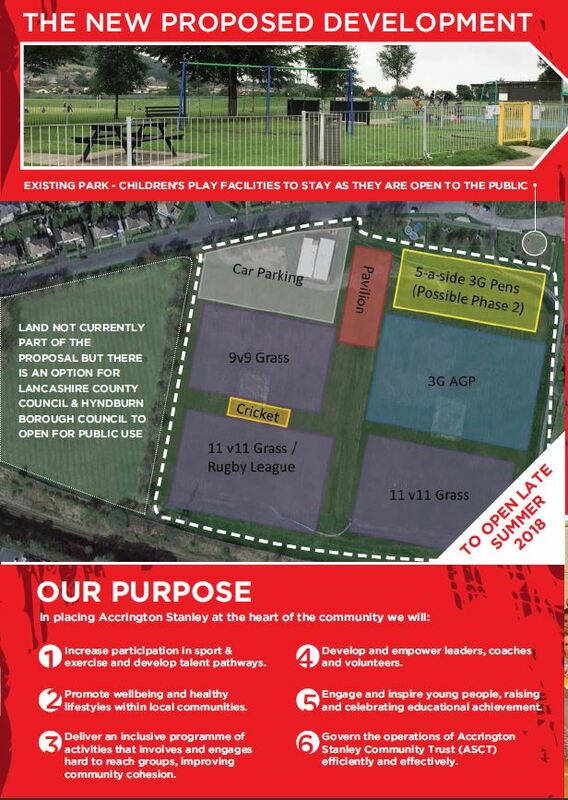 The proposed facility is due to include a full size floodlit 4G football pitch, multiple grass pitches for football, an artificial cricket wicket, a rugby pitch and a community building which includes changing rooms, class rooms and offices for Accrington Stanley Community Trust. There will be a car park built on site which will ease traffic congestion on Thorneyholme road. What are the aims of the Sports Hub? 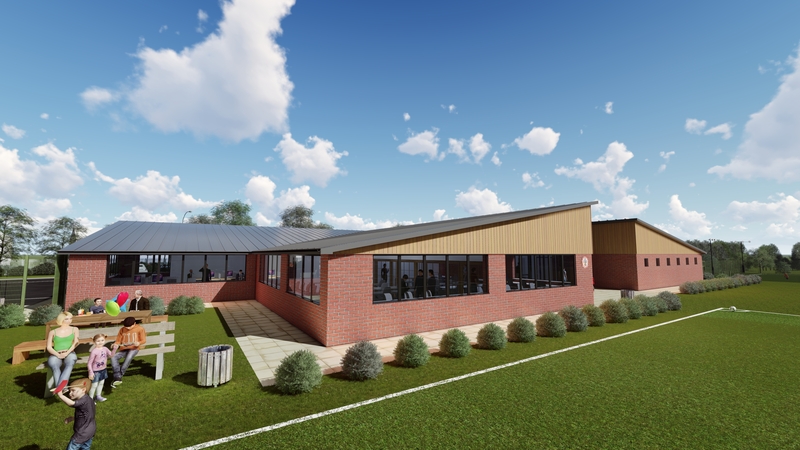 The aims of the sports hub are to increase participation in sport, improve health and exercise levels and provide more opportunities for disabled people to access vital sport and education activities. 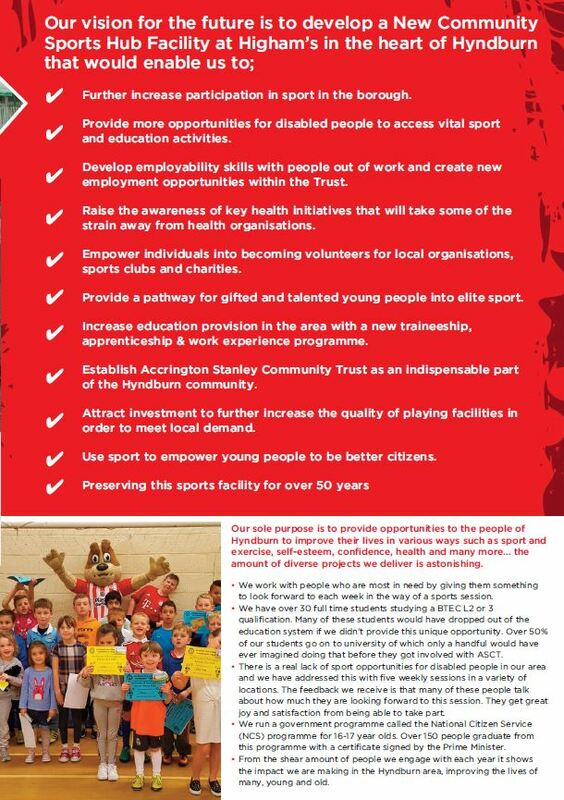 The sports hub will also host many projects that develop employability skills for people out of work, create new job opportunities, inspire people to become volunteers for local sports organisations, sports clubs and charities, and provide a pathway for gifted and talented young people into elite sport. Higham’s Playing Fields is currently underused and our proposals will see the site enjoyed by thousands of people every single week. The proposals will see the Higham’s Playing Field site safeguarded for sports for many years to come. This will become a facility for our community to be proud of. 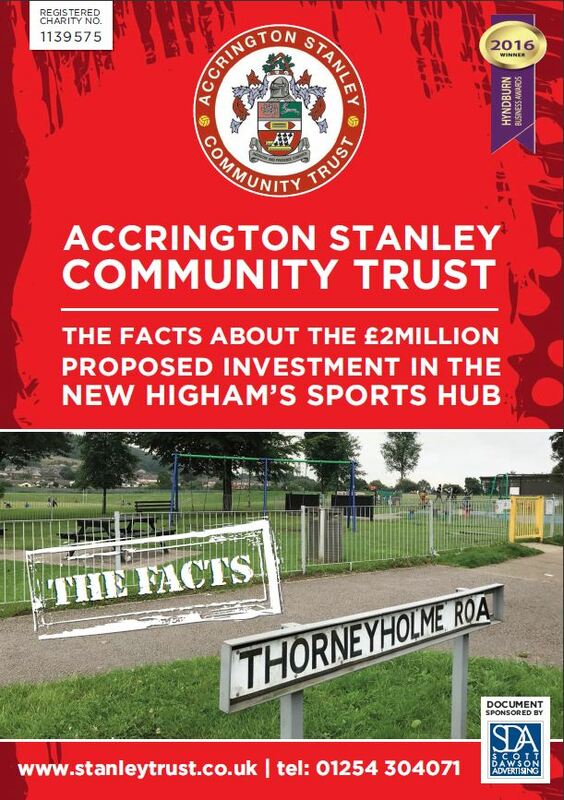 If you would like to know more about the proposed development, you have any questions or you would like to work with us in some way on this very exciting project, then please contact Accrington Stanley Community Trust CEO, Martin Fearon, by emailing martin.fearon@stanleytrust.co.uk or ringing 01254 304071. We value the opinion of the local community and we are gathering all feedback for evaluation. Further updates will be posted over the coming weeks and months.